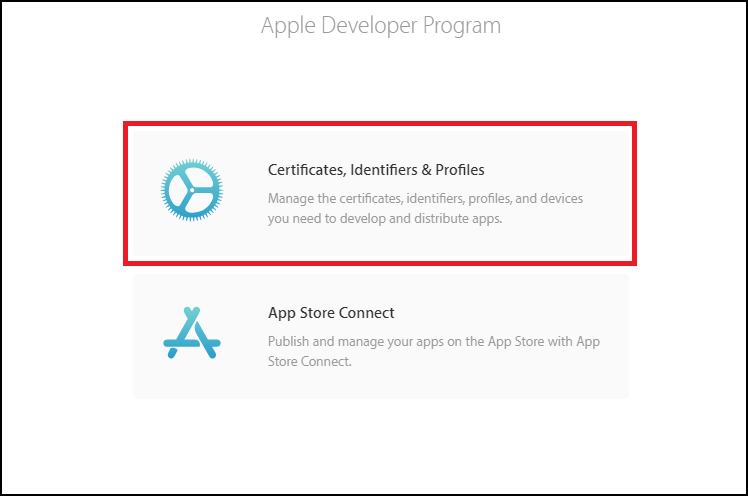 First off, a reminder for those who may not have read our previous article: If you want to publish an iOS app on the Apple App Store, you first need to get an Apple Developer Account. If you do not have one yet, see our article 2. How to create an Apple Developer Account? and follow the steps listed there. 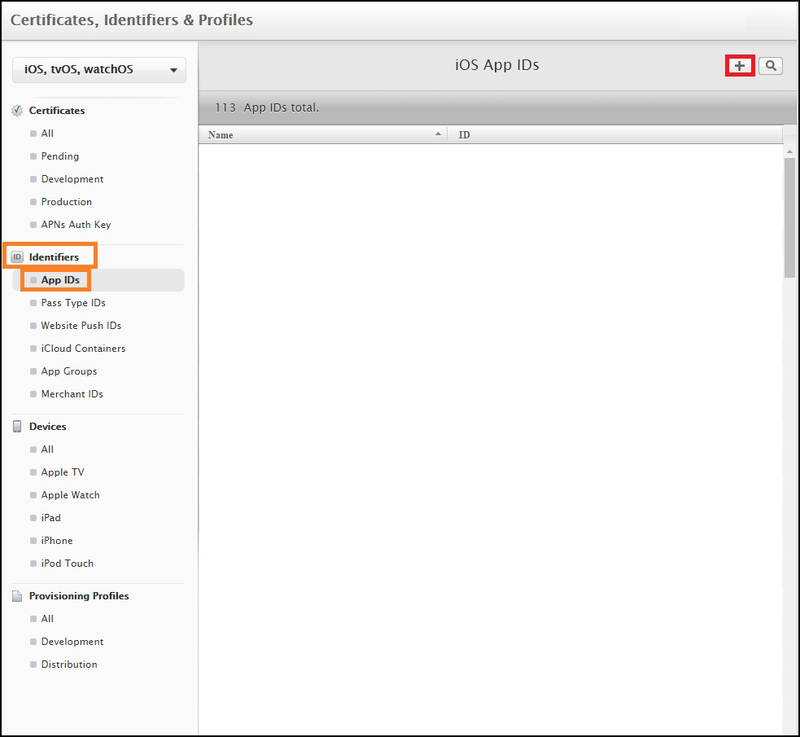 In case you do not know what it is, Bundle ID is the identity that you create on the developer portal for your iOS app. 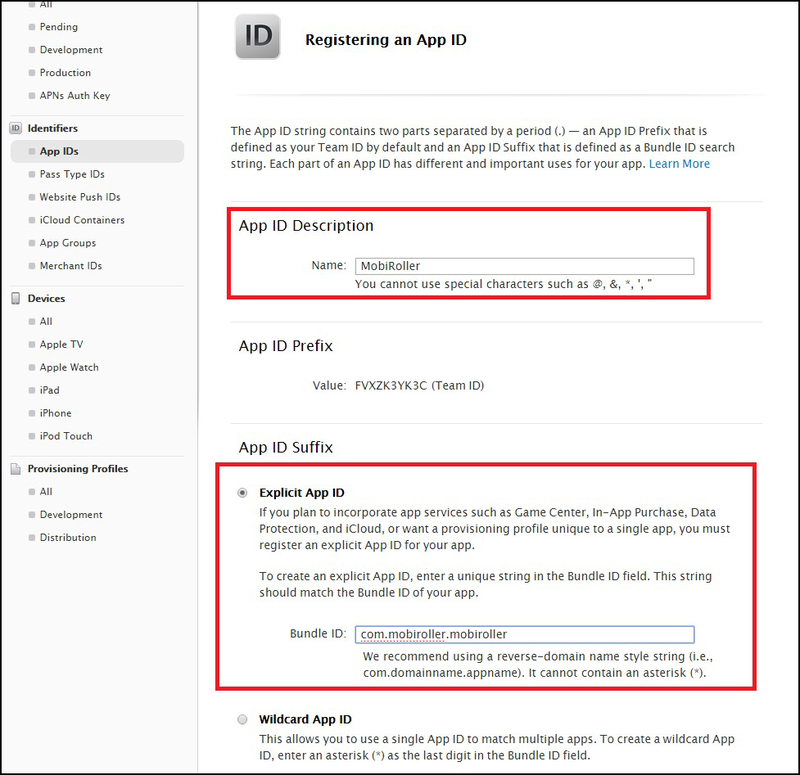 Now, let us have a look at the steps to create your app’s Bundle ID. 1. Go to https://developer.apple.com/account/ and log in with your Apple ID. Click Certificates, Identifiers & Profiles on the screen that follows your login. 2. 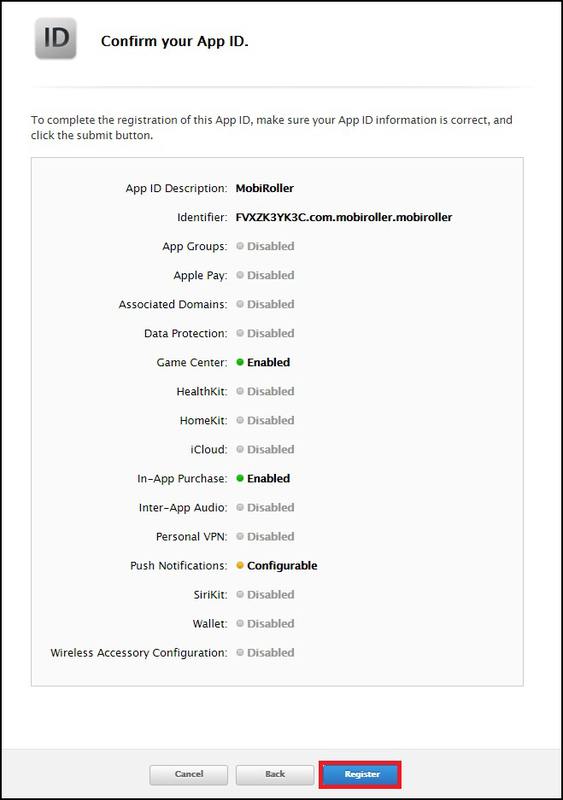 Go to Identifiers section and select App IDs. Then click the + button on the top right corner. 3. Now you need to fill in the App ID Description part. This is the part where you type in the name of your app. The name you will choose should not include any special characters, as shown in the screenshot. 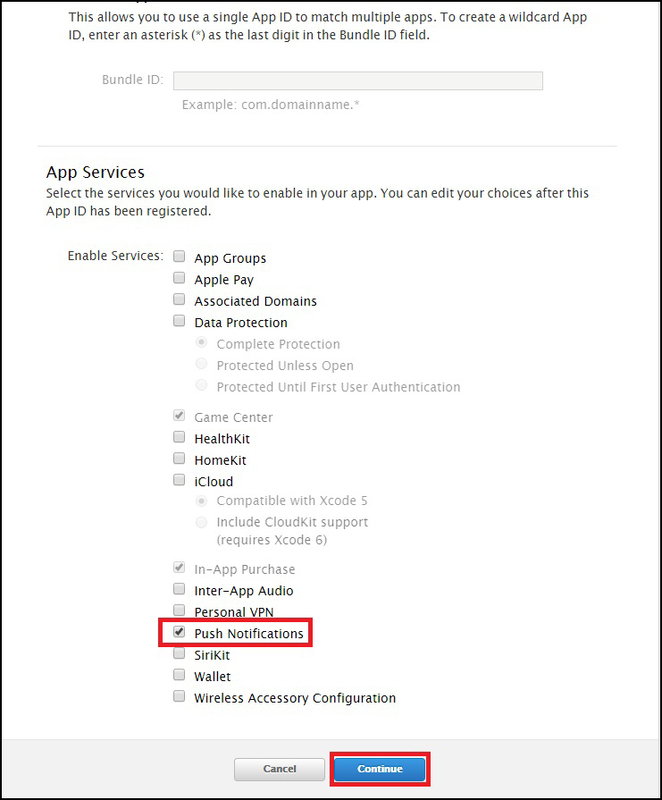 In the Explicit App ID section, you need to create your Bundle ID. The recommended practice is using a reverse-domain format in this ID. An example would be com.domainname.appname. 4. Now scroll down to App Services, select only the Push Notifications and click Continue. 5. Just click the Register button on the following screen after reviewing the data as shown on the screen. Now, you can learn to upload your app in our next article: 4. How to submit the iOS app to the Apple App Store?